We have a large selection of fittings and hose stock. 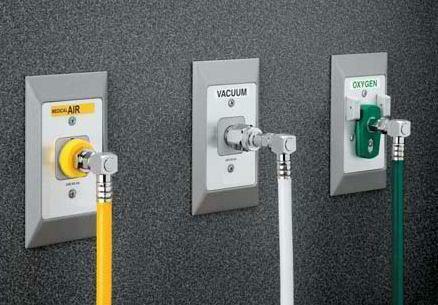 With our great low prices and selection of fittings, there’s no need to shop anywhere else. 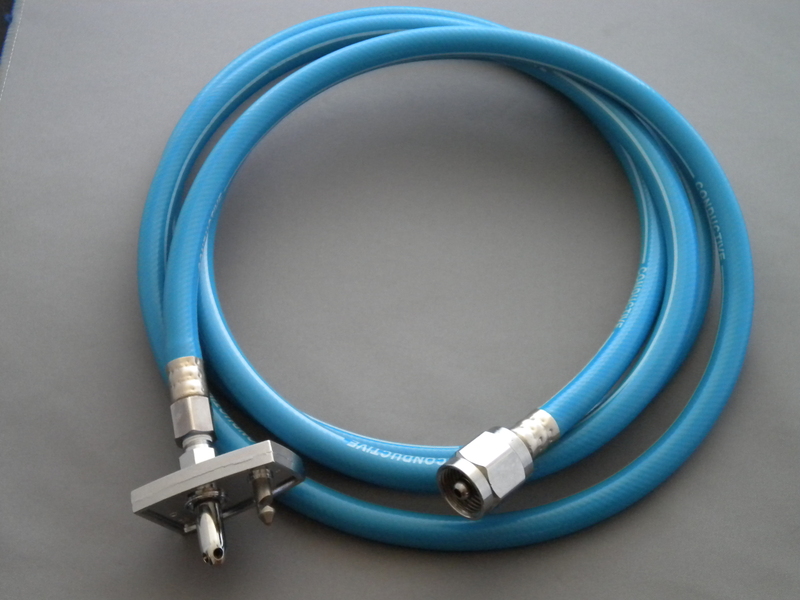 All medical gas hose assemblies are custom made to your facilities individual specifications. If you don’t see what you’re looking for here, please let us know and we can custom make a product or system to fit your specifications. 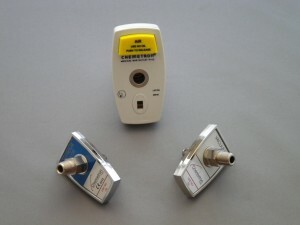 We offer a full line of medical gas connectors for all of your medical gas needs. If you’re not sure of the exact part or style that you are looking for, please see our “Reference Pictures” section, which includes a photo list of available parts and fittings.